Anna Wintour, editor in chief of Vogue and Condé Nast’s artistic director, was initially “excited” for Paltrow to bring “her point of view to the company.” However, the deal fell apart after Condé Nast insisted on fact-checking Goop magazine articles, among enforcing other rules. The publishers did not want Goop magazine to use its platform “as part of their contextual commerce strategy.” Goop also wanted to sell its products in the magazine, but “Condé Nast insisted that they have a more ‘agnostic’ editorial approach.” Paltrow said she wanted readers to be able to buy products through the magazine. 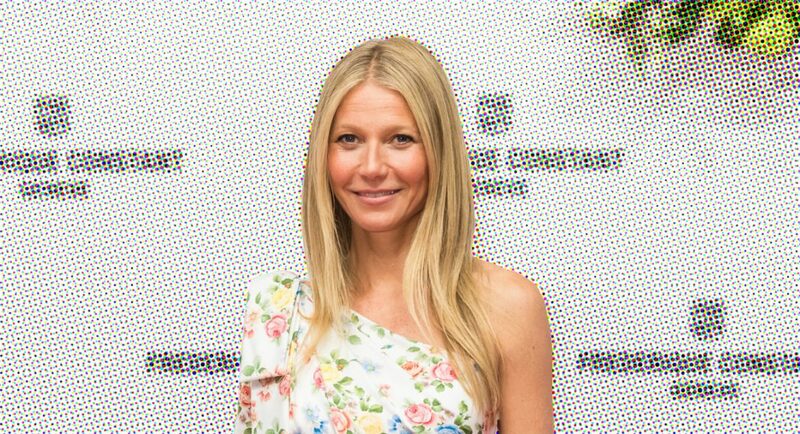 Paltrow said she didn’t understand why Condé Nast insisted on fact-checking. Kelly Osbourne is opening up about her past struggles with addiction, following Demi Lovato’s hospitalization on Tuesday from an apparent drug overdose. The 33-year-old TV personality appeared on the British talk show Loose Women on Wednesday, where she admitted that she knows “what it’s like” to have a relapse, and be in the public spotlight while trying to climb out of a dark place.